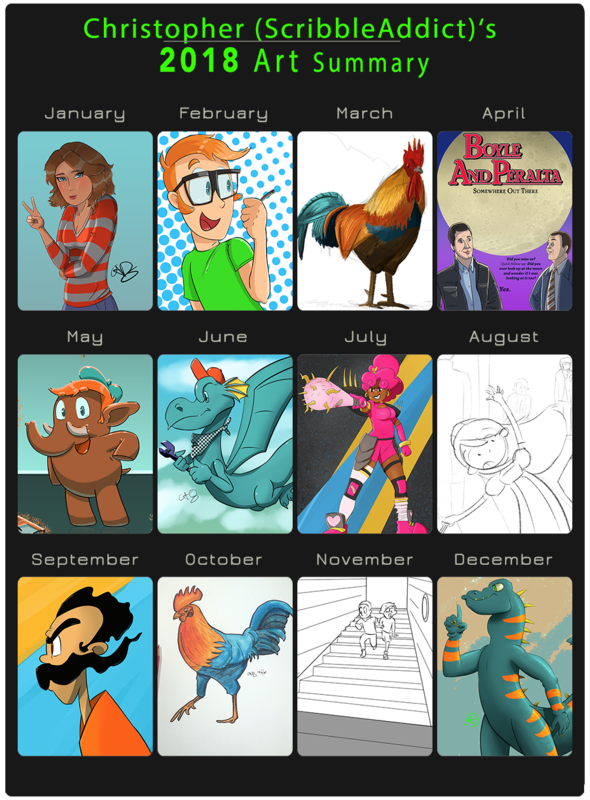 Had a really cool 2018, and did a lot of drawing and painting. I also had tons I couldn&apos;t show here (NDA) so I had to get creative with what I did share. I think I&apos;ve grown a lot :D Here&apos;s to 2019!